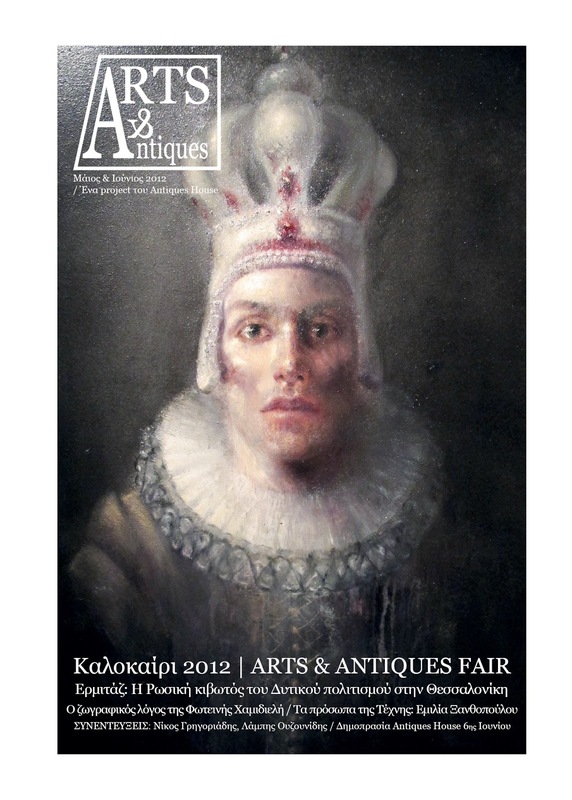 Arts&Antiques Magazine English Edition: Do you wish to work with us? Arts & Antiques Magazine is looking for partners in its advertising section. For further information please call Mr. Stavros Muronides at (0030) 6971890212 or contact us via email at myro.thessaloniki@gmail.com to arrange a meeting.